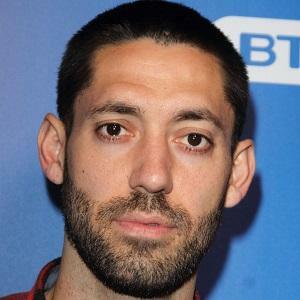 Attacking midfielder who played for Fulham and Tottenham in the Premier League and joined the United States national team in 2004. 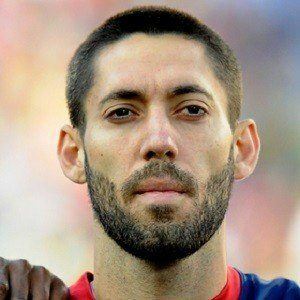 He became captain of the US national team in March, 2013 and he helped lead the New England Revolution to MLS Cup Championships in 2005 and 2006. He was the MVP of the Tampa Bay Sun Bowl tournament while playing for the Dallas Texans youth team. He became the first American player to score a hat-trick in the English Premier League in 2012. His sister, Jennifer Dempsey, died of a brain aneurysm while he was a child. 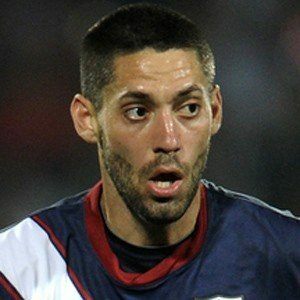 He scored goals against Egypt and Spain in the 2009 FIFA Confederations Cup after being moved to the forward position by coach Bob Bradley.